ATR72 operator FIREFLY received today in Singapore the 2010 Frost and Sullivan’s Asia Pacific Best Value Airline Award, which recognizes the strong development of the Malaysia Airlines’ subsidiary, both domestically and internationally, since its launch in 2007. The airline currently operates exclusively a fleet of 7 ATR 72-500s, and has options for 3 additional aircraft. 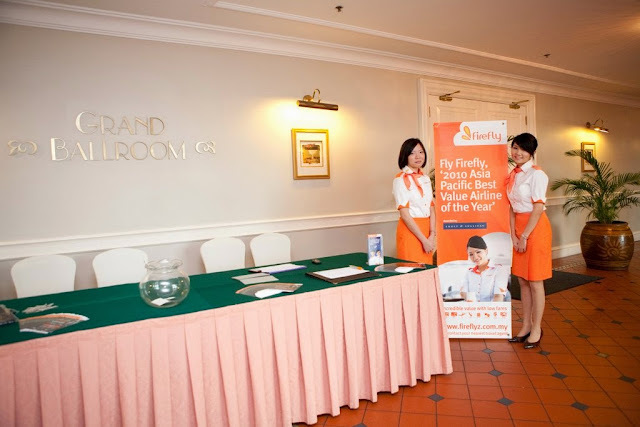 FIREFLY’s expansion reached an important milestone in July 2009 with the opening of its operations at Changi Budget Terminal, Singapore from where it operates close to 50 flights a week with its ATR fleet. According to the success of these operations and the code-sharing with Malaysia Airlines, the number of flights and the size of the fleet are expected to grow.